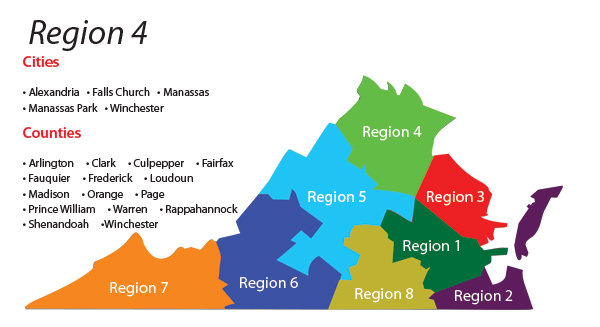 Anyone living in the Virginia Department of Education's Region 4 may check out Kellar Library materials. This includes teachers, school administrators, George Mason University students, faculty, and staff, and residents of Region 4. The library is a collaborative effort between the Kellar Institute for Human disAbilities (KIHd), the Virginia Department of Education's Training and Technical Assistance Centers (TTAC), and George Mason University's College of Education and Human Development (CEHD).